This week I got a thank you card from one of my friends for something that I sent her – a pretty long time ago. She said in her beautiful card that her own life had been a bit of a nightmare for the last year, and now that she’s coming up for air, she wanted to say thank you for that thing, that time. 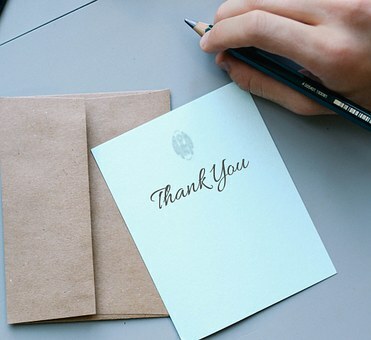 Thank you notes make everyone smile. No matter when they are sent. Or received. And that I’m going to keep on keeping on with my intention to say THANK YOU as often as I can, to as many people as I can, in as many ways that I can. 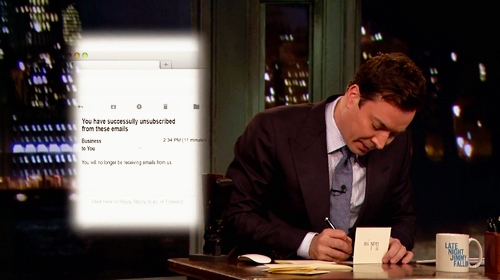 Heck, even Jimmy Fallon has dedicated a segment of his show every Friday night to Thank You Notes. I guess it’s just a THANK YOU for saying THANK YOU, and reminding me that doing so is what the cool kids do. And now, I’m going to go get a stamp and mail the thank you card that has been sitting on my counter for a few weeks. Wait, should I send a thank you note to those of you who read, comment and share this little blog of mine? Yes, yeah, I probably should. My husband loves Batman. His favorite superhero for many reasons, not the least of which I care to explain. Something about the car, and blah blah blah. He’s a BAT. And a Man. And since I’m admittedly not an expert on Super Heroes, SciFi or anything that forces me to suspend belief … suffice it to say, I’m largely unimpressed. BUT, I do think the BAT SIGNAL is super cool. Shine that distress signal up in the sky and your masked man comes to save the day. Alright, you have my attention. The Bat Phone. Serves a great purpose. Same Bat Time. Same Bat Place. Just sounds fun. Does that make me Bat Girl? Hey! I’m diggin’ this! Recently on a dinner date, the hubs wore his Batman tshirt under a super cool Ralph Lauren corduroy dinner jacket. Correction: he ROCKED it. And before you wonder why anyone would put together such a combination, let me tell you that my initial reaction was “NO WAY!” After all, WHO does that?? But if anyone could pull it off, he could. And pull it off, he did. From there, my friend Mary has started referring to him as … you guessed it … Batman. Which I think is PERFECTION. Mommy, is Batman coming to my Birthday Party? And the fights that will happen in kindergarten. YOU don’t really know Batman. Yes I do! No, you don’t. Yes I DO! Now, to be clear, I’ve never heard of another grandfather referred to as Batman, so as far as we know, Tim is the first, so don’t try and steal his idea. Messing with Batman would not be your smartest move. Just sayin’. This whole thing (Bat) suits my hubby. And I’m amused. So, henceforth I shall refer to him as Batman in my blogs, to get him ready for the someday when we hope he will have that title bestowed upon him by a small person. Since I probably should have posted this weeks ago to officially start the New Year, how fitting to start the CHINESE New Year off right, with a new and long overdue blog post. Welcome to the Year of the Pig. You may have heard that successful people share similar traits, but more so, habits. In a weekend workshop with best-selling author Jon Gordon several years ago, he shared about one of his habits – one he’s written on, and coached to. He suggested to the group that we all choose our word for the year. One word that defines what we want to bring to fruition in that year. He gave us time to think and put pencil to paper. And that’s when I got really clever! To be present with those I love. To be mindful of my focus and attention. But … think about it: When you HEAR the word HERE, you can also think it means HEAR. Which is where the clever bit comes in. Because, you see, to be HERE and show up in my life, I also need to HEAR what others are saying and meaning. So smart, right? Well, when Jon went around the room and asked us to share our word – I explained that my one word was to be two, and how they went together so well. He was not amused. ONE WORD LADY. ONE! The idea is to take your word and surround yourself with it. Not only think of it often, but to live it and make it a part of your world. Helping to shape your year into what you want it to be. After all, what you think about, you bring about. Literally surround yourself with your word. Make sure it’s on your Vision Board, under a magnet on your refrigerator, heck – put it in lipstick on your bathroom mirror. (That was NOT intended to be a shameless plug for my new cosmetics business, but what the heck … check out my website at www.viccosmetics.com/thankyou should you need a new lipstick shade.) But truly, put it up anywhere and everywhere to remind yourself to stay true to your Word. This year, the word I have chosen is CELEBRATE. This year, I intend to celebrate everything. All things. Small victories. Big Wins. Lessons Learned. Successes – mine and yours. I want to cheer for you, and brag about others. I want confetti, party favors, smiles, laughs and hugs. After all there is plenty to celebrate all around us. And every day. (And did you notice, I didn’t say “I might”, “I’ll try” “I want to” or the like. 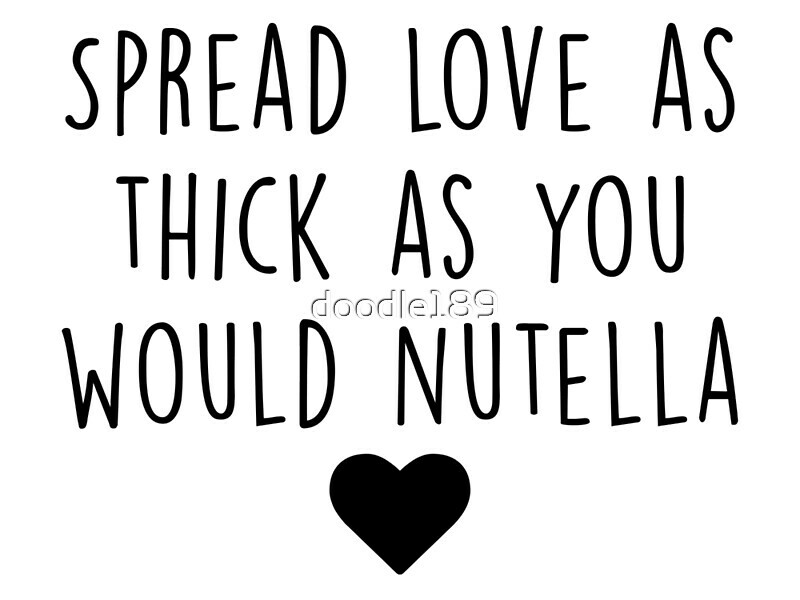 I INTEND TO. I WILL. I AM. What is YOUR Word for 2019, Friends? I live for this time of year! I love the holidays, and everything that comes with this busy, crazy time. It tends to be the busiest time of year in my industry, and yet, I don’t mind kicking everying into hyper:drive to get to fit it all in. Holiday Season in 3, 2, 1 … GO! In our home, there are the things we ALWAYS do and somehow the list of things we USED to do is growing. I know it is just a side effect of family dynamics changing, but I try desperately to hold on to some of the traditions, while we gently let other ones evolve. We ALWAYS make our caramels (this year Patrick did them start to finish by himself and THAT is a BIG job!) We always have way too many gifts. We always follow Jasmine’s wrapping protocol (or else! ), and we always run all over the place and make sure we sneak the time in with those we love. We USED to do the 12 days of Christmas (read above: we always have way too many gifts, and this just might be the genesis of that.) We used to open one a day each day during the 12 days, and spread out the cheer. When Mickey moved out, we kept it up. When Jasmine went to college, we did it via FaceTime, and somehow, as the kiddos started to disburse, we lost that piece of our tradition. No one really fights to flip it back and forth any more, but I LOVE seeing it, and remembering those days. We have a tradition of critiquing Christmas Light displays. If it’s a job well done – well, “that man is obvously an excellent father.” If there is a small sprinkling of lights on one certain area, that’s a “Why Bother” and God Forbid you use all different colors of lights and just generally throw up Christmas on your front lawn. Nope. That’s a “MISH MOSH!” (Of course, we have no lights outside, so we are completely unqualified to judge, but what’s the fun in that!? So many more things come to mind: The cookies we always bake. What goes under which tree, the pierogies my dad always gets for me from the church, the lump of coal I always pull out and revel in the story/memory. Our matching stockings. The “one person at a time” gift opening routine. I cherish this time of year, and the things our family has made so special. When in England earlier this year, one of the guards at the Tower of London spoke about tradition. He said that when it comes to tradition, you absolutely cannot waiver. You cannot miss it even a single time, for then it becomes too easy to set aside, and the important tradition(s) can be lost forever. I so agree. I so get it. And yet the memories of some of those things that we had to change over the years, are marked in my memory and on my heart. p.s. I am also absolutely fascinated with other people’s traditions. What’s your favorite? “1 in every 4 women will be the victim of a sexual assault before they turn 18…” I actually wasn’t struck, I was haunted. If it wasn’t me, perhaps my daughter? My sister? My niece? And I had to do something. Help stop the stigma. Help break the cycle. Help change that stat. Stat. I’ve since been through a 40 hour training/certification and help out where I can. Helping to raise funds, awareness, and being on call, once a week to be a Medical Advocate for any victims that might show up in Lake County Hospitals. I’ve helped a little, but learned a TON, and am proud to be partnered with an organization like the Zacharias Center. As a treat, I wanted to share this – one of my most favorite short videos. It will make you smile, and I hope it makes you think.